Headaches can be extremely painful and debilitating, and sometimes the medication you take for the headache leaves you feeling washed out and nauseous. If you are one of the millions of people who suffer from headaches on a regular basis, this article is for you. 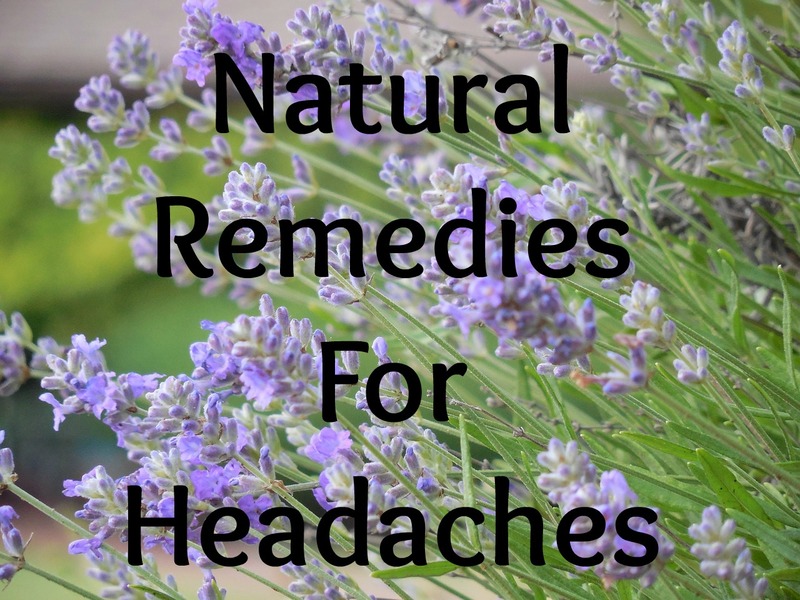 Before you decide to reach for the medicine cabinet, try these natural remedies the next time you have a headache. 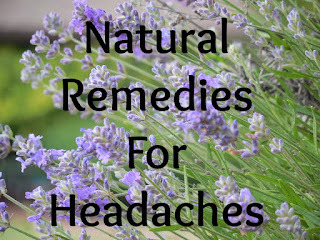 Here are the best non-drug remedies for the three most common types of headaches. Most health stores sell peppermint oil for about $6, or you can order pure therapeutic grade peppermint oil online. Take the oil and apply it to your hairline. The cooling sensation created by the oil will help relax the muscles in your head and neck. Cayenne pepper is the main ingredient in Capsaicin cream. Put a dab on your finger and apply it to the inside of your nostril. Be sure to place it on the side where you are experiencing the pain. Once applied the cream will go to work. It works by blocking pain signals. You can often find Capsaicin cream at your local health food store. First, take your finger and place it in the groove between your first and second toe. Press firmly and apply pressure for at least three minutes. If you can, hold it for a total of 5 minutes before letting go. Feverfew is an herbal supplement that comes from the sunflower family. It has been tested in clinical trials with great results. During these trials, Feverfew was shown to be a very effective treatment for migraines. It works by decreasing the amount of inflammation in the area where there is pain. 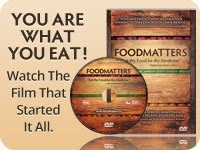 When inflammation is reduced, it eliminates pressure on the nerves. As a result, the migraine starts to subside. You can buy feverfew in capsule form online, or from your local health store for around $12.